Historic landmark venue full of rustic charm and hometown service! 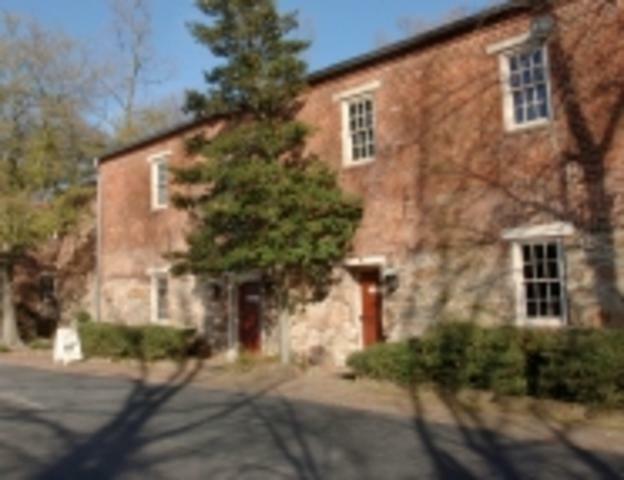 Many people know the Mill for our famous Virginia-Style Buffet and professional theatre, but Swift Creek Mill also makes a wonderful backdrop for your party, meeting or event! From wedding receptions and rehearsal dinners to civic group luncheons and lectures, we can accommodate your event for up to 220 people, with or without our delicious on-site catering. 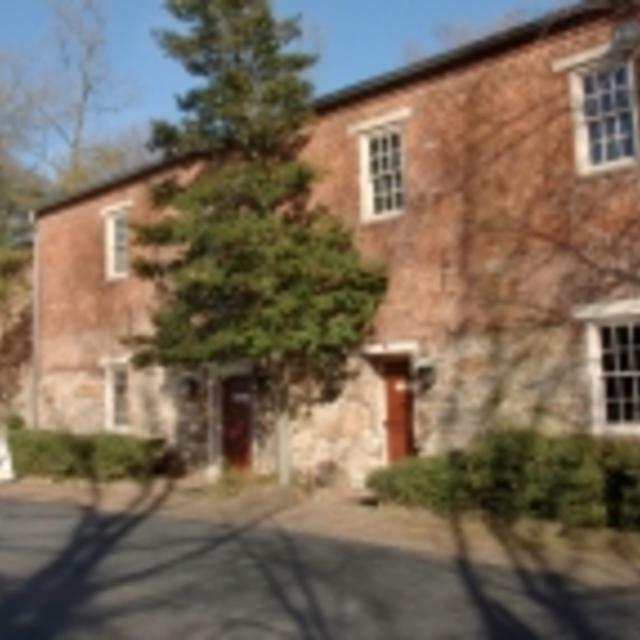 Dating to 1663, this historic gristmill has been adapted into a venue ideal for gatherings. There are upper and lower dining spaces and the theatre is on the top floor. The venue is listed as a local and state historic landmark and is on the National Register of Historic Places. Attraction Fee: Free to visit historic site. Mainstage performances are $38.00 for Theatre Only and $55.00 for Buffet & Theatre, plus service fee and applicable taxes. Discount subscriptions and Group Rates available. Youth Series performances start at $8.75. Hours (General Information): Swift Creek Mill's professional Mainstage Season is September through July, with productions running five or more weeks each. Evening performances begin at 8:00 p.m. Matinees are available on select dates and begin at 2:30 p.m. Every Mainstage performance offers optional Virginia-Style Buffet dining 2 hours prior to performance (dining reservations required.) Three or more annual Youth Series productions are excellent trips for students, with or without pizza lunch. Reservations are recommended for Mainstage and Youth Series performances. Please see swiftcreekmill.com for show dates and more information. Swift Creek Mill is ADA-accessible. Please let us know your needs in advance so that we can make your experience as wonderful as possible. The theatre office is open year-round. The Civil War marker for the Battle of Swift Creek is onsite and open to the public.